Montara State Beach is a wide, mile-long beach just north of Montara along the San Mateo County Coast. Behind the beach are stunning sculpted sandstone cliffs making this a very photogenic spot. Montara State Beach is part of the Montara State Marine Reserve. Like underwater parks, these marine protected areas help conserve ocean wildlife and marine ecosystems. Site Captains: Please meet Cynthia, Valerie & Ryan! Valerie moved to the coast from Wisconsin almost 20 years ago, and is still awed by the beauty. But trash on the beaches and along the highways drives her crazy. She is known for picking up trash on walks (sometimes to the annoyance of those with her). 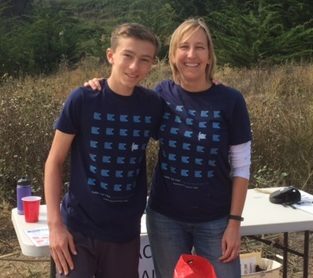 She and her son Ryan found Celine during at an Earth Day Cleanup and were excited to find a way to get more involved keeping our oceans clean on a bigger scale. Ryan is a student at Half Moon Bay High school with a passion for environmental security. He is studying environmental science and works as an intern for the Golden Gate National Recreation Area (GGNRA). Ryan founded a beach cleanup club at the high school, and advocates for beach cleanups at every community service club at the school. Time: The 2nd Saturday of the month from 9 to 11am (except for April and Sept, when we do special cleanups for Earth Day and Coastal Cleanup Day). 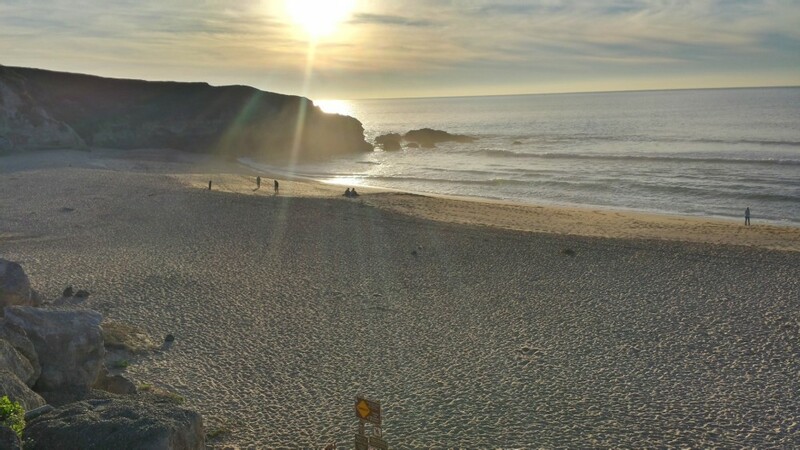 Check the online calendar to know when is the next scheduled Montara Beach Cleanup. NOTE: Rain will cancel the event. 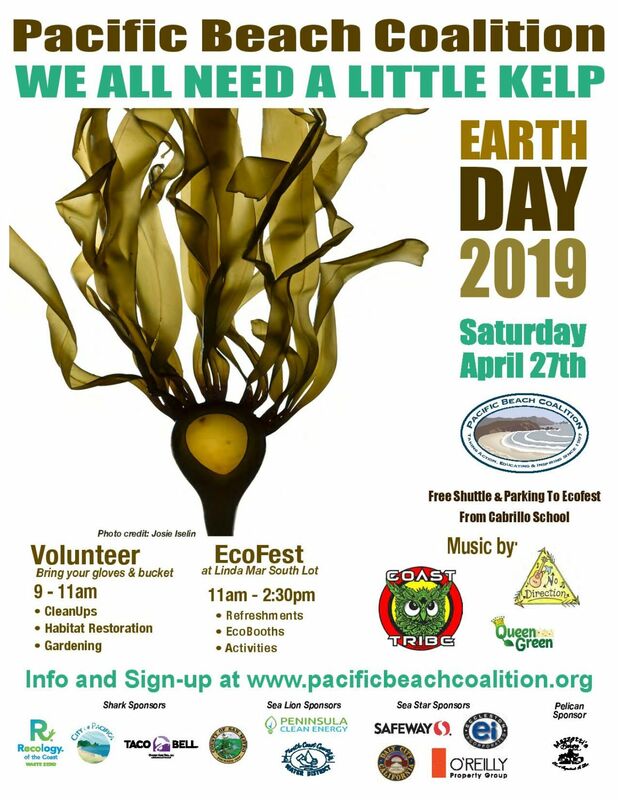 You are welcome to email valerie@pacificabeachcoalition.org before making the drive. Where to Meet: Cabrillo Highway across from 2nd Street. Meet in the parking lot just to the right of La Costanera restaurant (right next to the restaurant on the north side). NOTE: if coming from Pacifica, go past the first Montara Beach parking lot, and turn in to the lot right next to the restaurant. 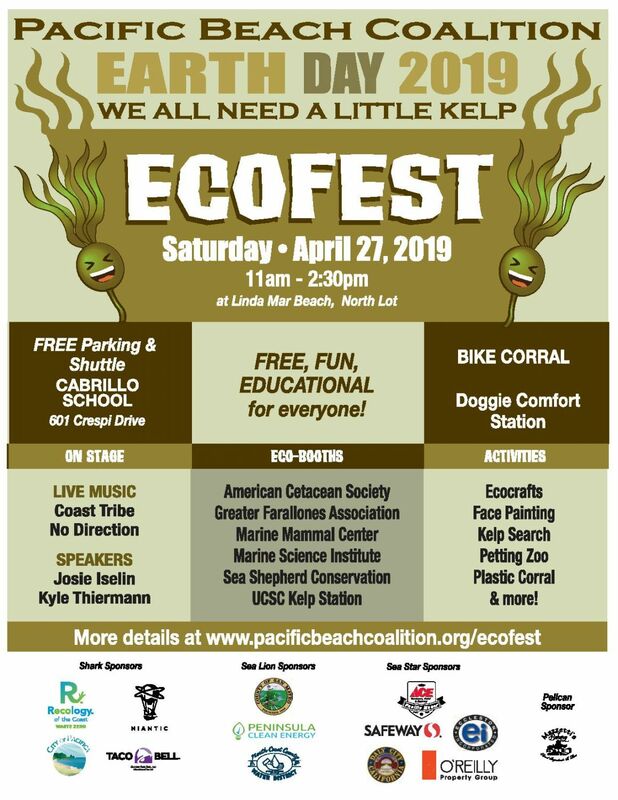 Cleanup Areas: We will clean the beach, the bluffs, the parking lots, and both sides of the road from La Costanera restaurant to the north parking lot. Supplies: Volunteers are encouraged to bring their own buckets and reusable gloves. Extra gloves, buckets and specific tools for this site cleanup will be provided while supplies last. The weather is changeable: make sure to bring extra layers, a hat, sunblock, water and snacks. Litter: Expect to pick up plastic wrappers, cigarette butts, burnt pallets, other debris and recycling. We try to plan cleanups after spring and summer holidays when more trash is left. Restrooms: There is a public restroom in the South Parking Lot – South of La Costanera restaurant. Dogs: Dogs permitted on leash only. Use caution as there are dangerous sneaker waves, and a very strong rip current (NEVER turn your back on the ocean and watch children and pets carefully). Pack your trash in and out. There are only two trash bins directly next to La Costanera and two in the Montara State Beach North parking lot. Fires or BBQ grills and glass containers: Prohibited on beach. Wildlife & Habitat Protection Measures: There have been shark and Orca sightings here. Other than the obvious effect trash has on the local wildlife there are no special protections we are aware of. Be sure to read through the Cleanup Guidelines before attending a cleanup. More questions? Read our Beach Cleanup FAQs. Would You Like to Join Us? To make sure we bring the right amount of supplies, to be more efficient and conserve paper, please complete our online form. It will only take you a few seconds. Register here!